RICHMOND, Va. (WTVR) -- Most marriage proposals go viral because how well they were pulled off, but one Richmond man's proposal is catching people's eye because of how badly it went wrong. 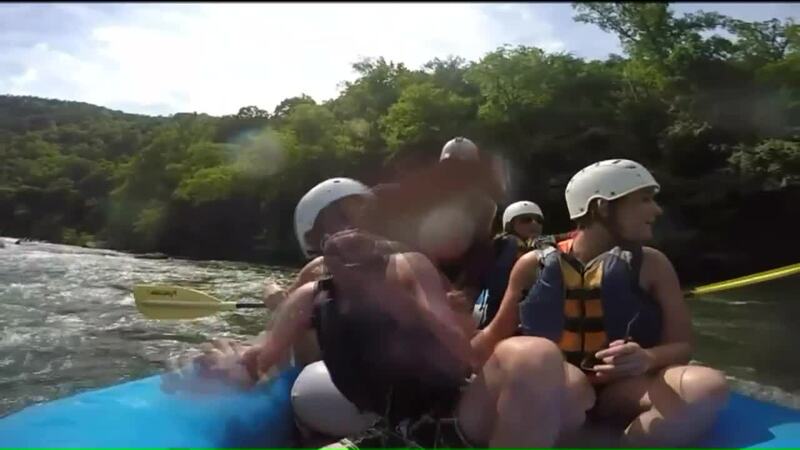 Puryear decided to pop the question while they were whitewater rafting. The proposal sounded great in theory, but it didn't go as smoothly as Puryear would have liked it to. The proposal got off to a great start. During the ride, Puryear got down on one near and proposed.